My apologies in advance if this is the wrong thread to post this in. A while back, I recently stumbled upon Super Mario War again. This game was a big thing in my childhood and I saw that the project is discontinued. 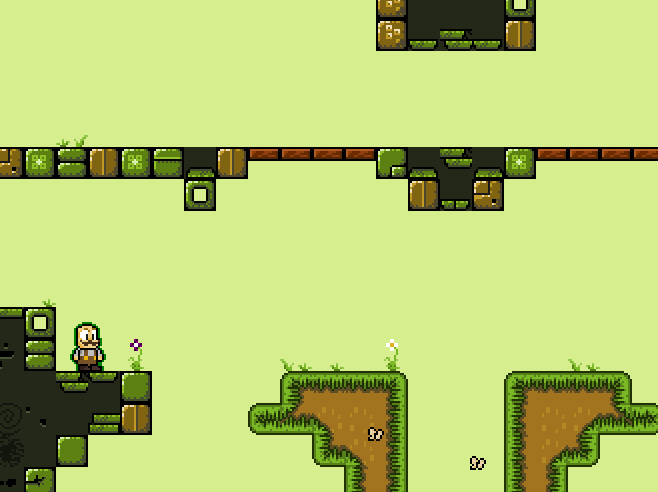 With my project I aim to recreate a game similar to SMW with a level editor, custom maps, tilesets, and skins. All with the ability to upload them online for others to download and use. 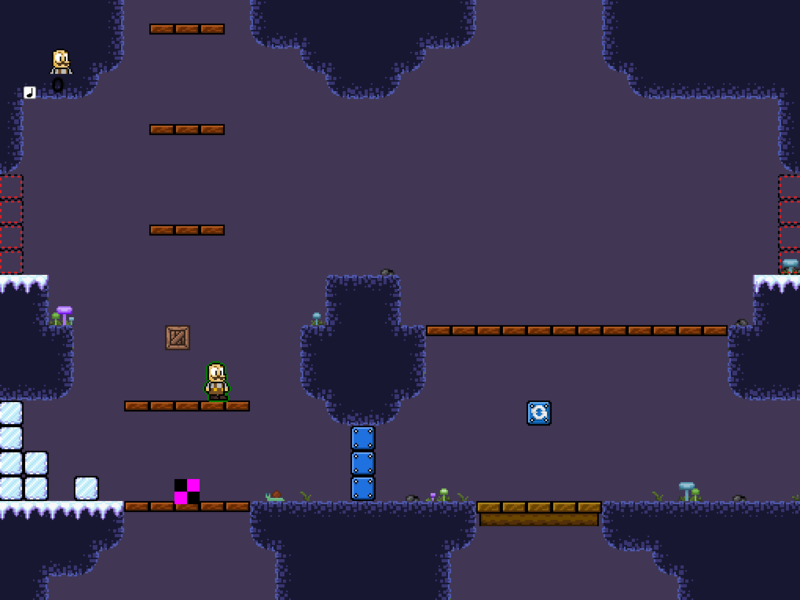 The base game won't be Mario themed, but don't worry, eventually you will be able to add your own skins very easily. Is this actual ingame stuff or just mock ups? Actual stuff I've made so far. Also, multiplayer functionality would be a thing. Well, if you have something substantial and you are looking for some music, I could possibly help. Don't know what kind of music you are looking for. Wow, that would be great. I was planning on making the music myself but I'm not that good of a musician. I would need music for the different themes, which would be the typical Mario level themes like athletic, underground, castle, etc. There would be a few more unusual themes like outer space, japan, and mushroom. Well PM more details like examples of what you think the songs should sound like, and all that jazz. 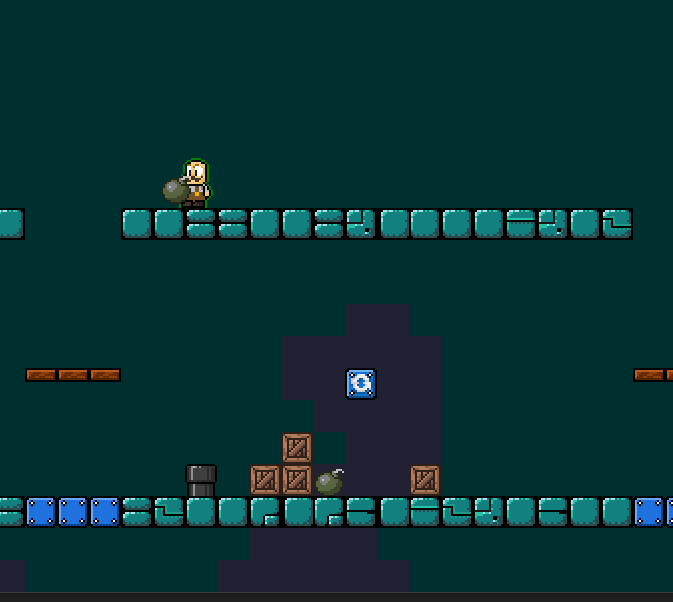 Currently working on character customization. 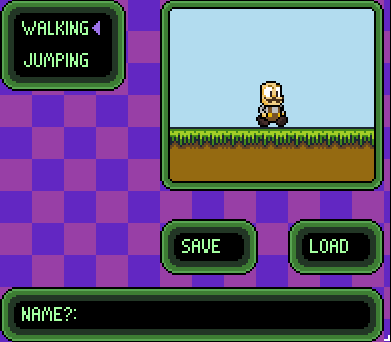 You will probably be able to customize the UI or select different "flavors" like in Earthbound.